18th century colonial surveying instruments were works of art in their own right. The beauty of the sometimes naïve engraving style, combined with the hand craftsmanship of the divided circle and the needle construction, stand apart from European instruments of the same period. Colonial Instruments properly restores the functionality, as well as the original beauty, of these instruments. When one component is improperly replaced or missing, it diminishes the entire piece. The patination of the replacement pieces is necessary to aesthetically and seamlessly blend the replaced items with the original to create a homogenous whole. Restoration in this field has normally been carried out in one of two manners. In the first case the restored pieces are left in shiny brass, waiting for time to age them to match the original. These replacement pieces are never signed or dated with the rationalization that the new brass makes it obvious that they are replaced pieces. Over the decades though, as the brass ages, the blatant discrepancy between the old and new brass will blur and no longer present an obvious distinction. The second case deals with quality restoration without representation. Restoration completed in such a manner as to be virtually indistinguishable from the original, becomes an historical and ethical dilemma if not permanently labeled as such. We sign and date all large, replaced pieces. 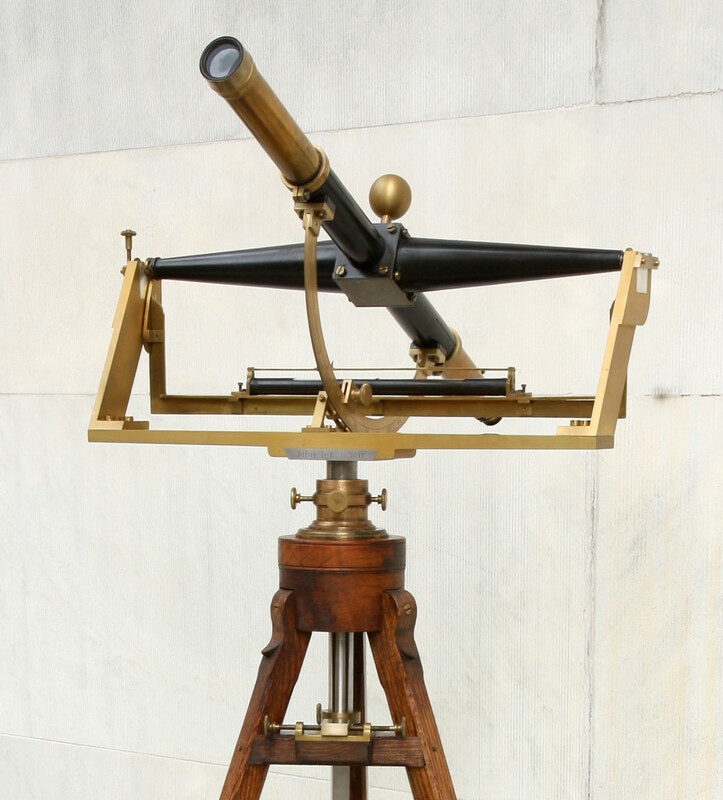 Many surveying instruments, due to the environment in which they were used, have degenerated from their original form. Many compasses, for example, have much newer needles than they were originally supplied with. A surveying compass from 1770, with a needle from a transit of the late 19th century, is historically misleading as well as offensive in appearance. To this end we supply replacement needles matched to the proper period. Sight vanes interchanged for expediency’s sake from one damaged instrument to another, disregards the fact that most compass makers had distinct patterns for their vanes and thumbscrews. All good restoration is time consuming. It is our intention to honor the colonial craftsman by making replacement items commensurate with the standards to which they adhered. We feel that we are carrying on the tradition of their work as if we had apprenticed with them. However, instead of having the luxury of their personal instruction, we have the privilege of studying the mute testimony of their craftsmanship. And we enjoy every minute of it. 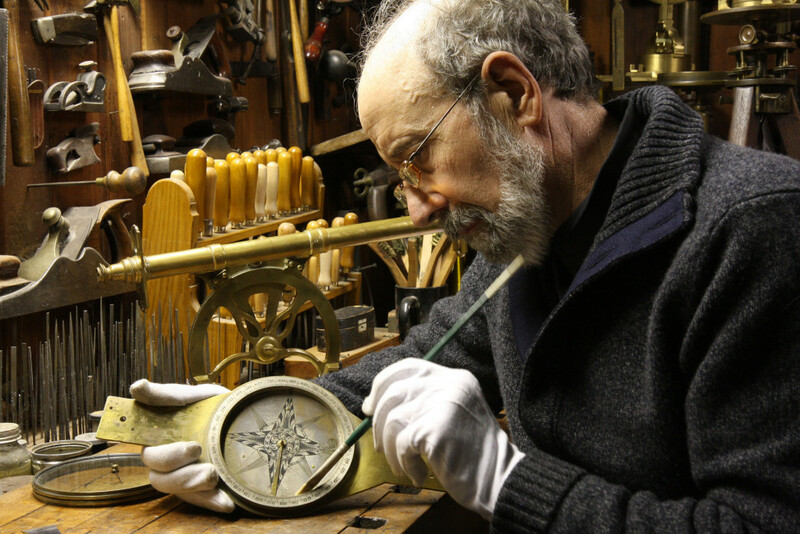 Colonial Instruments’ master craftsman Jeffrey Lock has been involved in the field of antique restoration for 40 years. During the last 15 years he has specialized in antique surveying instruments from the 17th and 18th centuries, and his expertise focuses on the individual, artistically crafted instruments of the American Colonial period. Jeffrey’s love of fine craftsmanship has driven his quest to solve the mystery surrounding the creation of these beautiful and functional scientific tools. In his restoration work, Jeffrey has been able to duplicate the methods and techniques used by Colonial instrument makers, including his study and mastery of reproducing the engraving styles of the 16th to 18th centuries. This perspective allows him to detail an instrument’s originality and pinpoint later restorations by other craftsmen. 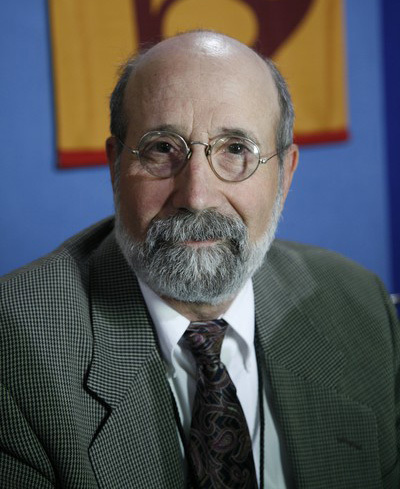 He has assisted many museum curators regarding the proper evaluation of the institution’s collection of 18th-century surveying instruments and has served as a science and technology appraiser for the popular PBS series Antiques Roadshow. Most recently Jeffrey performed conservation work on important instruments from the collections of the American Philosophical Society in Philadelphia. He has also recently completed a re- creation of the tripod and cradle to house the John Bird telescope which is the only remaining instrument used by Mason & Dixon. This important instrument will be on permanent display at Independence Hall. He has also advised several prominent auction houses in evaluating notable instruments consigned for sale. Recreation of cradle & tripod assembly for the telescope by John Bird used by Mason & Dixon, on display at Independence Hall Philadelphia. Jeffrey has given presentations and published many articles within this particular field, most of which can be accessed by visiting his Web site. He has completed extensive research at major institutions both in the United States and England and was a guest lecturer at Oxford University in the Masters Program on Scientific Instruments. Jeffrey is a member of the Scientific Instrument Society and the Surveyor’s Historical Society.